Lens Description: Professional wide-angle lens with an ultra-large maximum aperture of f/1.4. 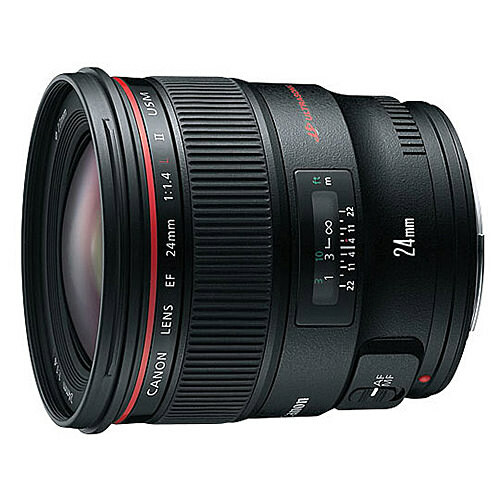 This is the first EF lens to employ both a replicated Aspherical lens element to suppress distortion and spherical aberration, and a UD lens element to correct lateral chromatic aberration. Thanks to the floating construction, excellent corner-to-corner delineation is attained from 10 in. (25 cm) to infinity.